Mysuru, June 19:- Various complaints of two wheeler theft are filed in police stations in the city. Mohammed Abbas filed a complaint at N R police station saying his Bajaj Discover which was parked near Firdouse mosque was being stolen. Raju has filed a complaint at K R police station of his Hero Splendor Pro bike being stolen from vegetable marked on MG road at 6:30 pm. 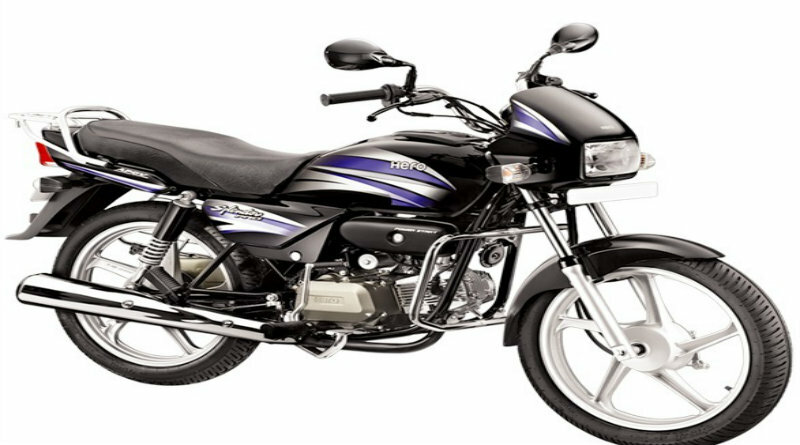 Maranka filed a complaint at Mandi police station saying his bike was stolen from #3828,17th cross Tilak Nagar on June8.